Your opportunity to hear two of Australia’s most beloved writers, Dianne Blacklock and Ber Carroll, in conversation. Jack and Kate is a sweeping tale of first love and second chances told with Dianne’s trademark wit and humour. 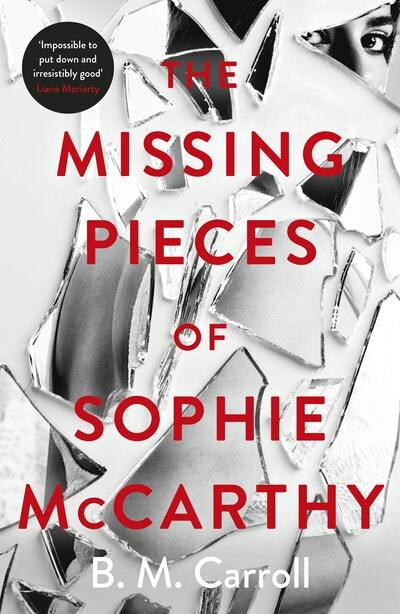 The Missing Pieces of Sophie McCarthy is a gripping psychological drama which explores the fall-out of a near-fatal accident and the human price of ambition, pain, guilt and blame.